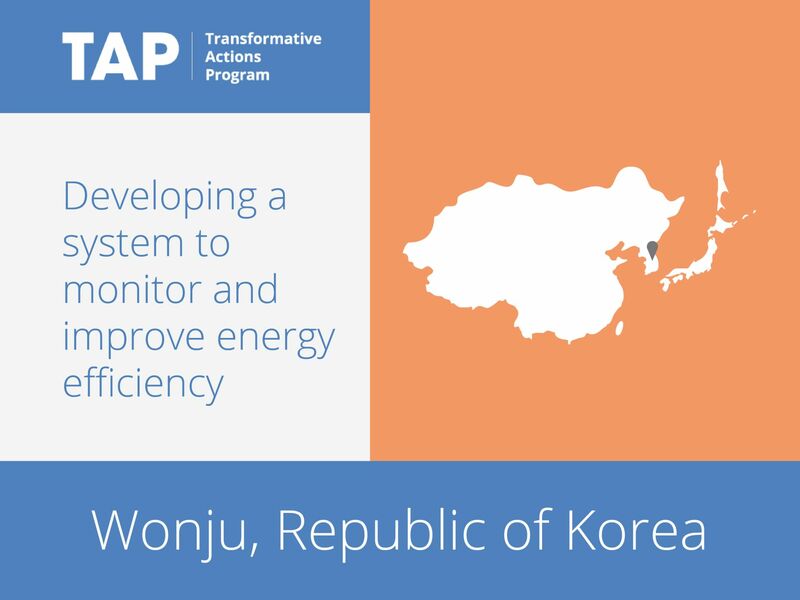 Wonju is seeking to ensure that all citizens, regardless of their income, will not suffer from energy poverty. It also recognizes that through effective insulation of housing, the city can reduce emissions and thereby contribute to greenhouse gas emissions reduction efforts. Through its Weatherization Assistance Program (WAP), Wonju is replacing existing windows, doors, floors and ceiling where necessary and is installing alternative energy systems based on solar and geothermal sources. Disadvantaged citizens will benefit in particular from this program, through both improved living conditions and increased job opportunities.